SunPower Philippines Mfg. Limited (SPML), a branch of SunPower Corp. U.S.A. is planning to invest $2 billion for a third facility in the country, according to an insider. Board of Investments (BOI) managing head Cristino L. Panlilio said that aside from the big investment, the new facility if located in the Philippines, will create 15,000 new jobs. SunPower already has facilities in Laguna and Batangas. The other facility in Southeast Asia is in Malacca. Panlilio said SunPower is looking for a 100-hectare land where they can build its factory and solar farm. He said the facility will not be near any of its existing facilities. Instead, Panlilio said they are offering land in Bataan and Camarines Sur. Panlilio said that aside from the Philippines, SunPower is considering Vietnam, Malaysia, Indonesia and Thailand as possible locations for their fourth plant in Southeast Asia. “The BOI together with PEZA (Philippine Economic Zone Authority) and the DOE (Department of Energy) are working in coming out with a competitive proposal to attract them to locate here,” Panlilio told reporters in an interview. Panlilio said the firm will be using state of the art technology where they will be producing wafer fabricate Ingot processing, polysilicon wafer for assembler of solar cells and solar cells produce solar panels. 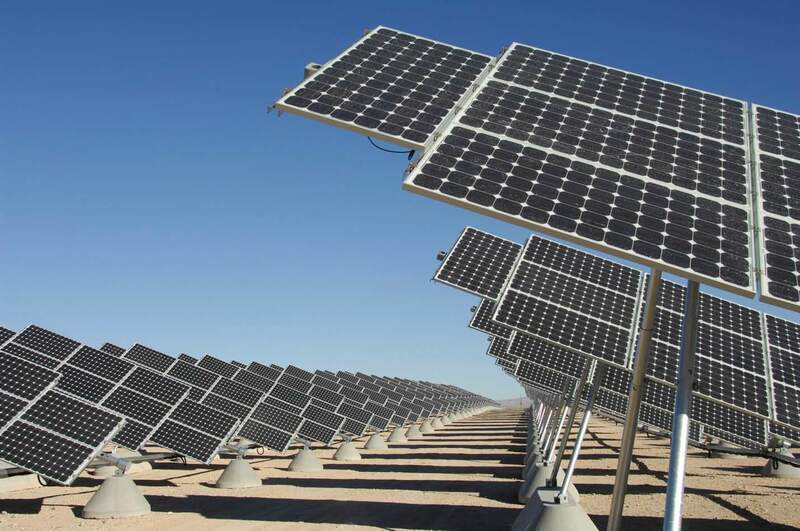 They have also a proposal to put up a 50-MW solar farm for own need or allocated to grid. SunPower reputedly owns the technology for most efficient generation of solar cells wherein the average efficiency capital is 22% versus 15% for others. With their existing facilities here, they have solar cell and solar panel assemblies. If the third facility opens then they will be able to produce solar cell and plant. Panlilio said the firm will be able to make their decision by the end of third quarter as to whether they will locate here or not. SunPower is a global player in the solar industry. The company was founded in 1985 by Dr. Richard Swanson and his students while he was professor of electrical engineering at Stanford University. SunPower Philippines Mfg. Limited, a branch of SunPower Corp. U.S.A. is a majority owned subsidiary of Cypress Semiconductor. SPML is the first wafer fab in the Philippines to manufacture ultra-high efficiency silicon solar cells. 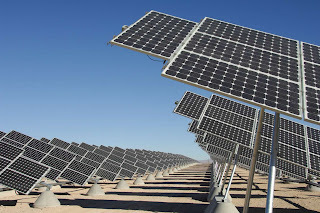 SunPower’s unique technology is also being applied to the manufacture of a wide range of leading-edge silicon opto-electronic devices for telecommunications and industrial applications.